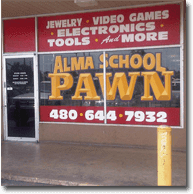 Alma School Pawn and Gold operates as one of the largest and best pawn shop in Mesa, Arizona, and in the entire surrounding region. We would like everyone who is interested in generating fast cash for items of value to come see us at their earliest convenience. Not only do we serve the half-million residents of Mesa, Arizona, but many of our clients come from nearby cities, including Phoenix and its suburbs. Very often we have customers who drop in to see us from such wonderful nearby communities as Tempe, Scottsdale, Gilbert, Chandler, and Apache Junction, and after we provide them with the very best customer service possible, we always remind them to tell all their friends about us as well. We’re the kind of pawn shop operators who try to make it easy for customers to get big cash for their items of value, and we have the broadest possible range of valuables which we accept, so that practically anything can be converted into cash, as long as you are the legal owner, and the item has resale value to others. This means we can accept estate jewelry, individual pieces of jewelry, coins and stamps, electronic devices like desktop computers, laptops, notebooks, cell phones, flat screen TVs, gold, silver, platinum, bullion, power tools, musical instruments, and the list goes on and on. If you have any question about whether a particular item you own will have any resale value to us, by all means give us a call and discuss it over the phone, although to assess actual and precise value, any item would have to be appraised here at our shop by our in-house team of experts. We love being part of the Mesa, Arizona community, because it has so much to offer, and is such a wonderful home for our own enterprise. We believe like most of our neighbors, that the American West is the greatest area to live and work in of any specific region in the United States, and that’s why we’ve made this our home, and it’s why we are so glad to serve all the residents that we call our neighbors. 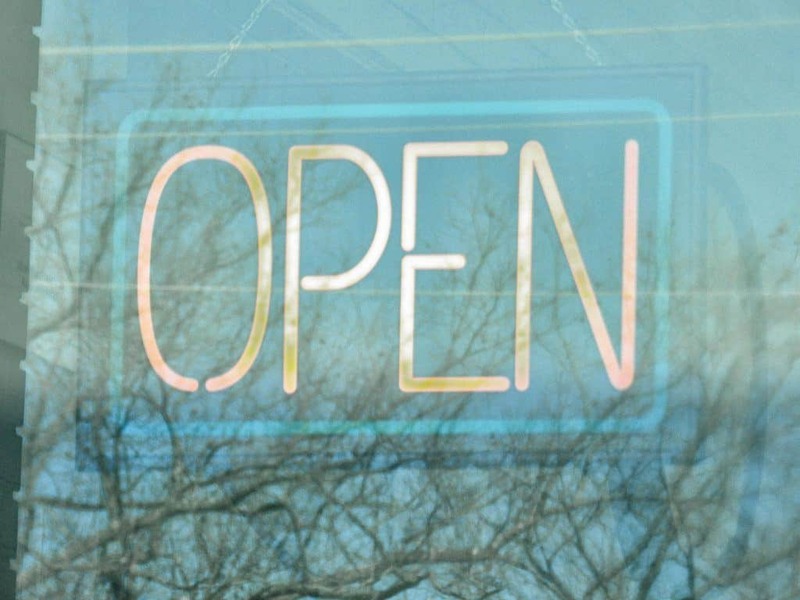 Whenever any of our loyal customers walks through our doors, we do our very best to provide great customer service and to be as accommodating and flexible as possible in assisting you. We can provide the best cash payouts for items that you wish to sell outright, or we can arrange for a pawn loan contract, whereby we assume temporary ownership of your valuable asset, and you are given the legitimate cash value for it. Arizona state law prescribes that such arrangements have a duration of three months, and after you’ve made the payments of interest and principle for those three months, you would again resume ownership of the items you pawned with us. If you find yourself in times of financial difficulty and are unable to make a full payment, we can accept an interest-only payment until you are able to resume regular monthly remittances.